Customer satisfaction plays a key role in the travel and hotel industry. Even the simplest things matter the most to the customers. For example in resorts and casinos, they have a very less opportunity of having a returning customer. Big data analytics helps such businesses the ability to collect and analyze the customer data to gain immediate insights into the potential problems before it’s too late. Big data analytics is a boon to the healthcare industry. In hospitals and health care centers, they have a huge amount of patient records, health plans, treatment history and many other types of information that are difficult to manage. But applying big data analytics to these data can offer us with greater key insights. By quickly applying analytics to large amounts of data, health providers can provide more accurate diagnosis and better treatment options instantly. In certain government agencies, the tightening of the budget without compromising quality and productivity leads to a big challenge. 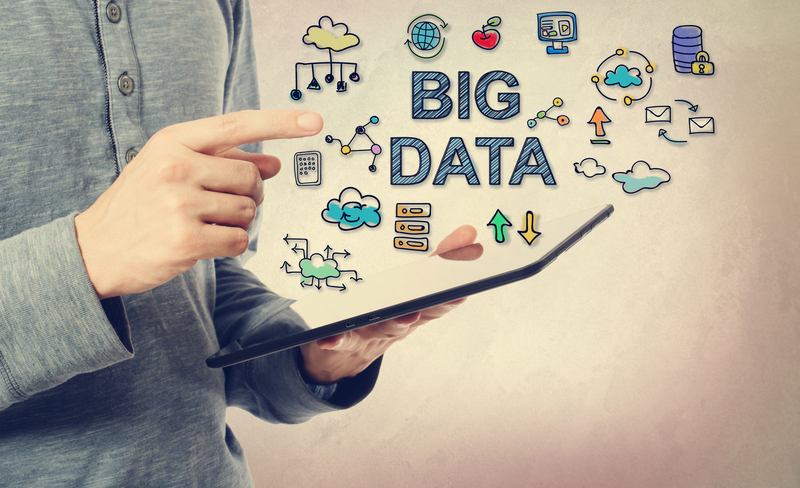 Big data analytics can be of great help to the government in making public policies and law enforcement. Applying analytics to a large amount of data, we can easily identify the areas that require our focus more importantly. This can provide much better opportunities for the employees. Customer service plays a vital role in the retail industry. If there is no proper customer service provided your business will be left out. The retailers need to understand what exactly a customer need from them and act accordingly. Big data analytics can be applied to limitless data that is available in a retail shop such as frequently bought items by a customer, loyalty program, etc. Thus retailers can gain an in-depth understanding of their customers and recommend new products based on their interest to boost profitability. XCEL Corp is one of the leading Big Data Solution providers in the United States. We have empowered several enterprises to analyze their structured and unstructured data to derive dependable and truly actionable insights. XCEL Corp could also enable you with all ecosystems in data analytics including Hadoop, Spark, Kafka, Splunk, and Tableau. With our diverse expertise, we could help find the right ecosystem that would suit the requirements of your business. Transform your enterprise’s big ideas to great profits through XCEL Corp’s Big Data Analytics and Solutions. For more details email us at contact@xcelcorp.com. What is Data Warehousing and What is it used for?